Self-Priming Design: Features a replaceable check valve which acts to retain sufficient liquid in the casing to assure fast, reliable priming and repriming capabilities. 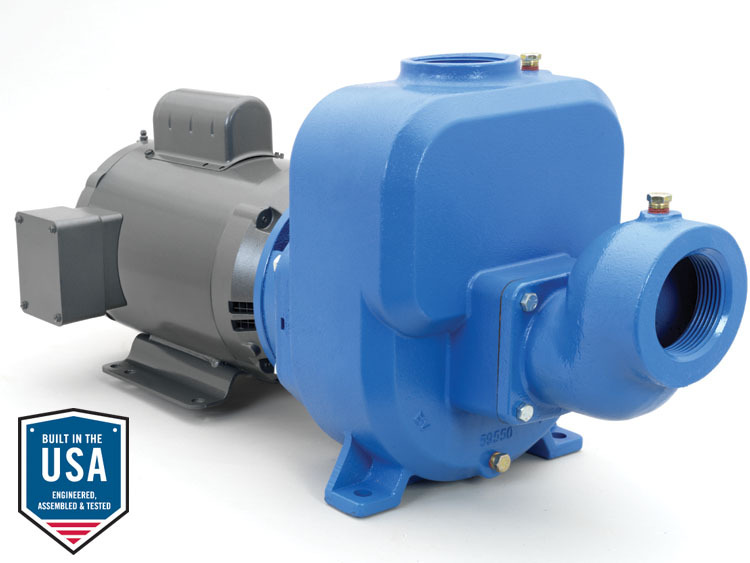 Once initially primed the pump will reprime automatically should suction be lost. Impeller and Wear Ring: Silicon Bronze construction, replaceable wear rings extend pump life, designed for maximum efficiency and repriming capabilities. Impeller is enclosed type, balanced for smooth operation, keyed to motor shaft. 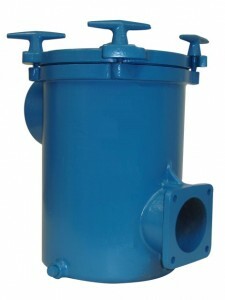 Casing and Diffuser: Cast iron construction, featuring a back pull-out design with tapped connections provided for casing fill and drain to simplify pump start up and removal at the end of the season. Shaft Sleeve: 300 series stainless steel replaceable sleeve provides motor shaft protection. Mechanical Seal: Carbon/Ceramic faces, BUNA elastomers, 300 series stainless steel metal parts.